Alberta boasts some amazing mountains and parks to explore. However, if you want to combine adventure and scenery, then Abraham Lake near Banff is for you. 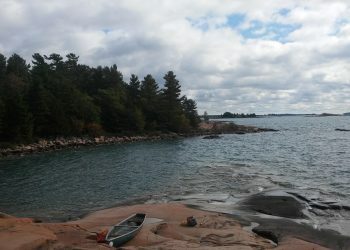 This is the largest man made lake in Canada and has year round diverse camping anywhere you want. 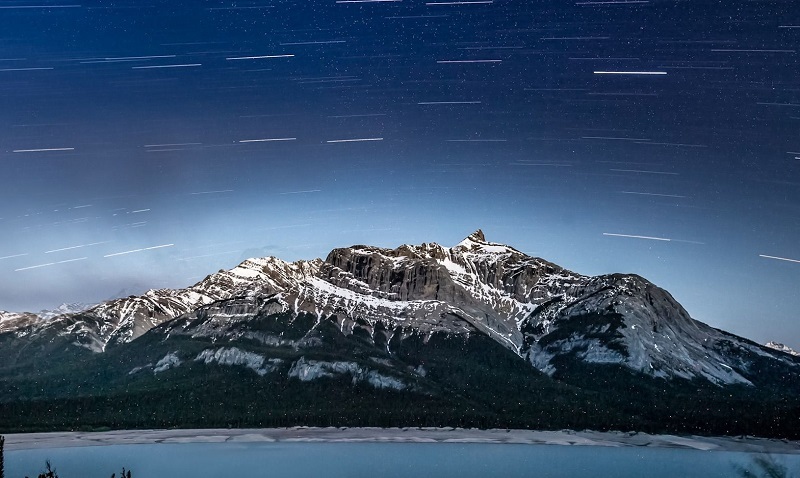 At night time the sky lights up with millions of stars as you cozy up to your campfire. This is truly a piece of heaven that you should experience once in your lifetime. People from all over Canada love coming to Abraham Lake for a quick day trip or weekend getaway. With the amount of off road trails it’s the perfect spot for people to bring their four wheelers or ATVs for some back country fun. 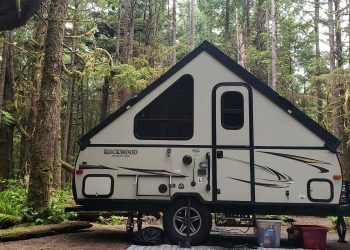 If you have the chance to rent one during your vacation, you’ll be able spend hours touring prime wilderness as mountain views. 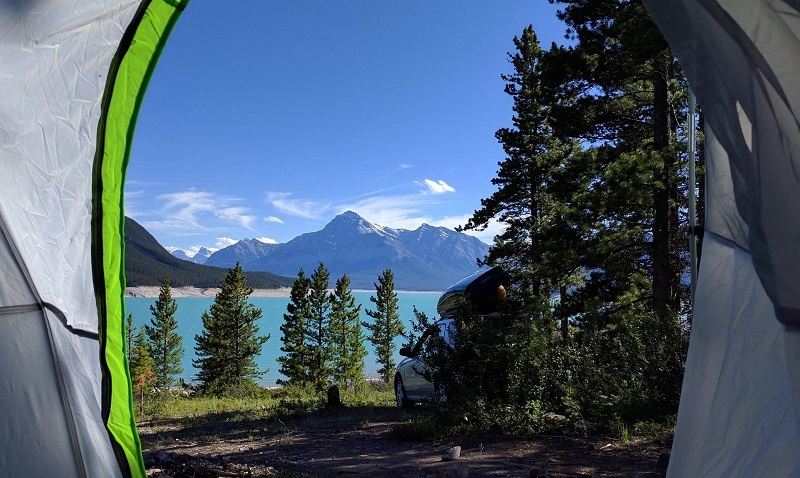 As far as camping at Abraham Lake, there are no set spots to set up your tent allowing you to venture wherever you’d like and post up for the night. 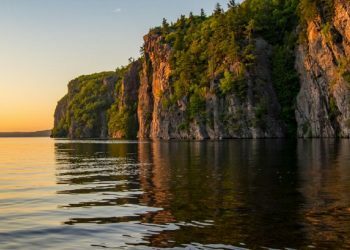 Many people like hanging near the lake where you can catch the best views. However you can also tour into the back woods and be one with nature and away from any other human life. The choice is your so if you plan on spending a couple days, try a few different areas and you may just stumble on your future spot for years. If you want to play it a little safe there are some designated campgrounds you can stay at. Many of these already have fire pits and you can find quite of bit of wood on the ground to use. The are many hidden dirt roads that do go down towards the lake so get their early and find a spot before someone else takes it. The best part about Abraham Lake are the views. Saskatchewan Glacier makes sure this lake stays nice and cold so you won’t be swimming in it, but it does lead to some beautiful pictures of Alberta. The colors are crystal blue and in the winter you may even see some people camping right on the ice. In the summer time it does attract may people to come here to fish. Whichever you prefer, you will enjoy some breathtaking views. Saskatchewan Glacier Trail – This is probably the most popular hiking trail and located in Banff National Park. It will take you roughly 5 hours to complete. Kinglet Lake Trail – This is another 5ish hour hike that gives some beautiful views of Abraham Lake. Get out to Alberta and enjoy some awesome camping today!